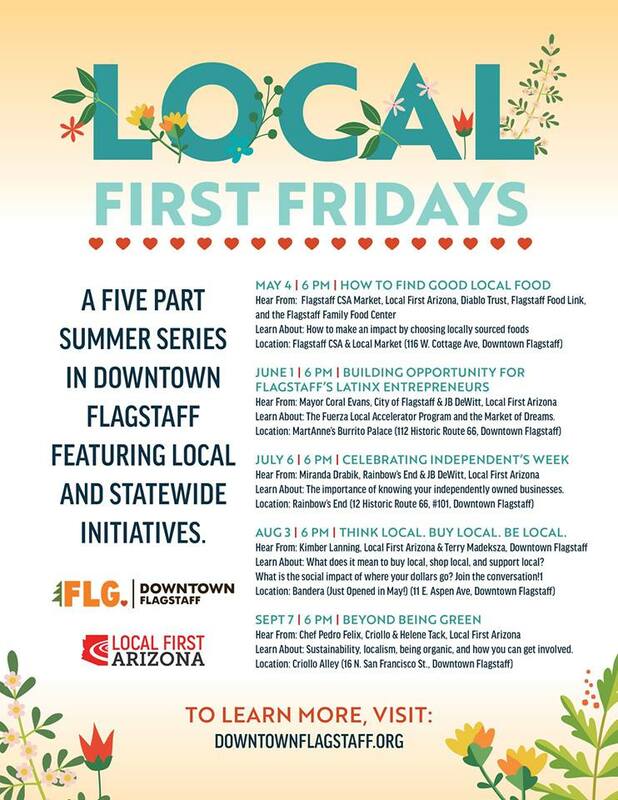 Join us on August 3rd at 6PM for "Think Local. Buy Local. Be Local." Learn About: What it means to truly support local and the social impact of where your dollars go.